Did you just realize you forgot a few things for Back-to-School? Never fear our friends at Staples are here to save the day! With their 20 deals under $20, last minute shopping doesn't have to cost you a fortune! 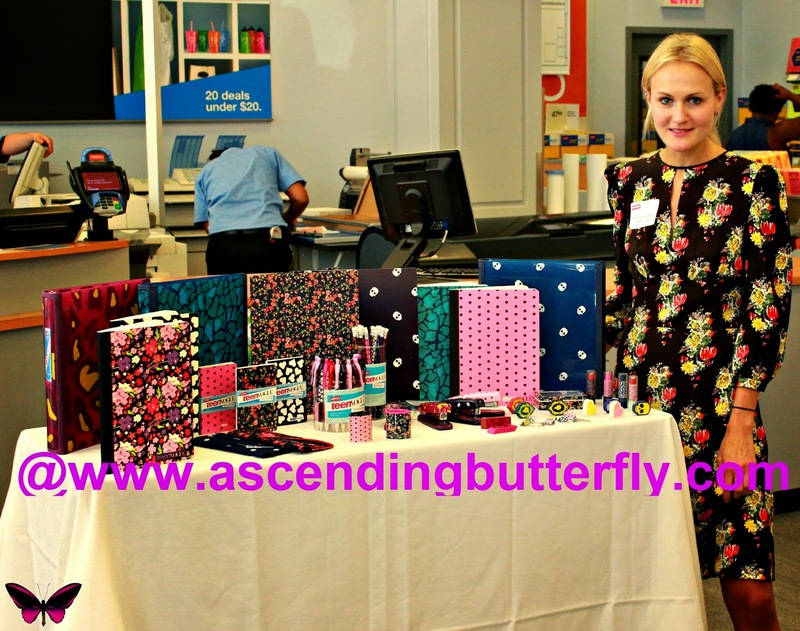 Staples always offers fun exclusive collections and when I got to check out a press preview in advance of Back-to-School, Amy Astley, Editor-in-Chief of Teen Vogue Magazine introduced us to the Teen Vogue Collection for Staples. 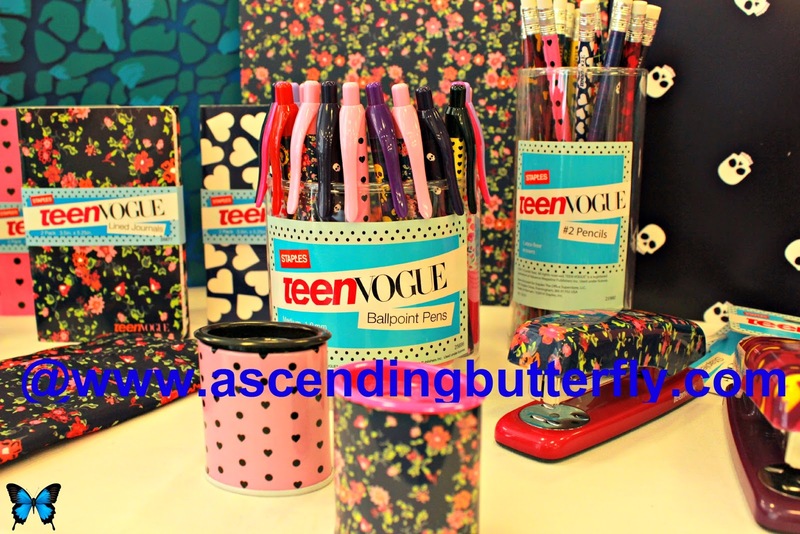 Teen Vogue Collection for Staples, Super Fashion Forward! Teenage Mutant Ninja Turtles Folders? Check, #Whatevs Notebook? Check Ladybug Binders? Check! 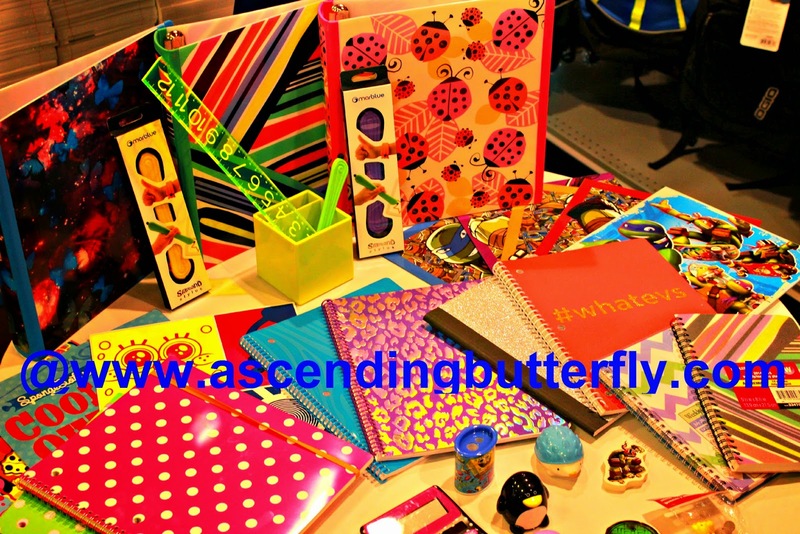 The Fashion-inspired binders, notebooks, pens and more are all affordably priced between 65 cents and $8.99 - your kids can still be cool, and you can totally adhere to your budget! 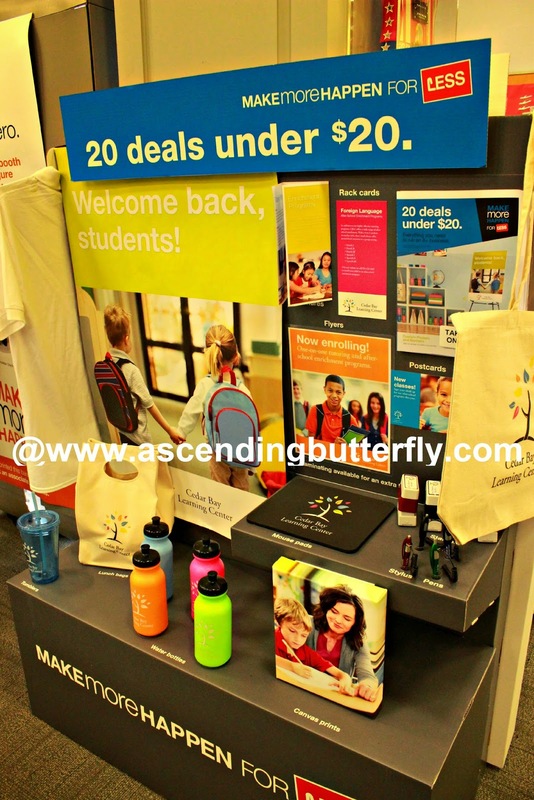 FTC Disclosure: This is NOT a Sponsored Post, Ascending Butterfly was invited to a Back-to-School Preview Press Event. All thoughts and opinions are my own. I am disclosing this in accordance with the Federal Trade Commission 16 CFR, Part 255 - Guides Concerning the use of endorsements and testimonials in advertising, you may check our Giveaway and Disclosure Page for additional information regarding Ascending Butterfly Disclosure. 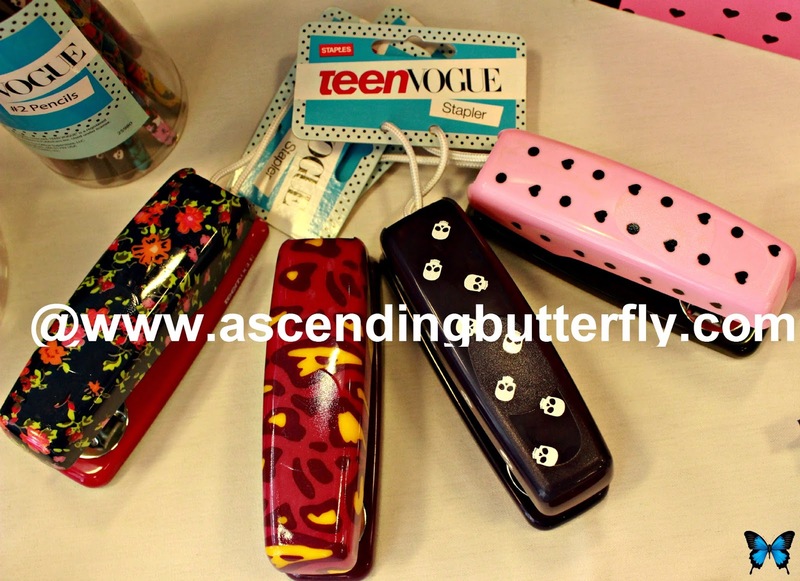 I love those styles of staplers featured in your post - I wouldn't mind having one ...but with a dog paw print ...or something like that. The hearts one is cute. Nice designs my fave. is the skulls. I like to shop at staples because they a nice selection of all my office needs and a quick stop for the grandkids school supplys.